Easy to drive in town. Frugal on fuel. Plenty of space for the family. CVT gearbox is noisy under hard acceleration. 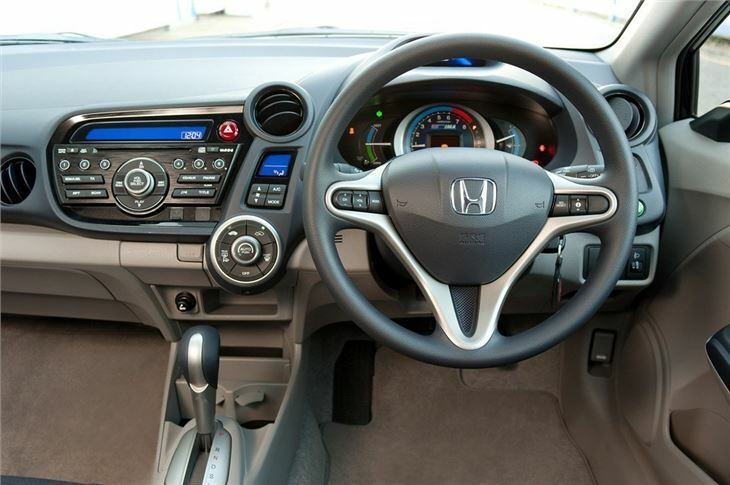 Some of the interior quality isn't up to the usual Honda standard. Toyota Prius is better. 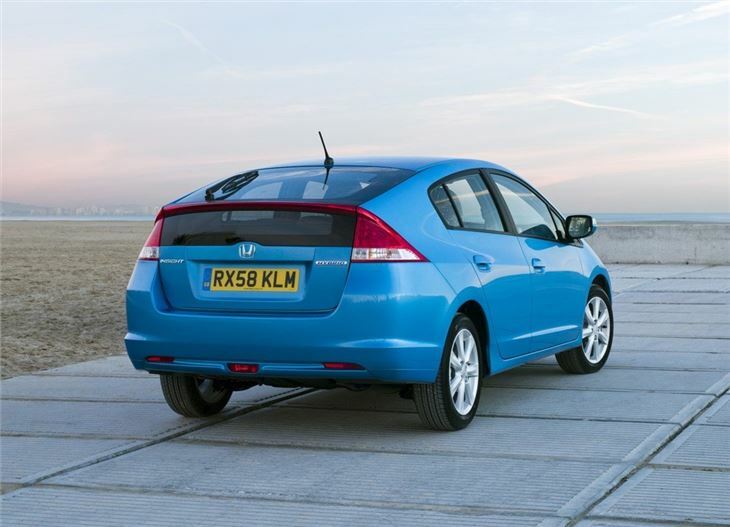 It might not be as smooth or as comfortable as a Toyota Prius but the Honda Insight is certainly a frugal and easy-to-drive family car. 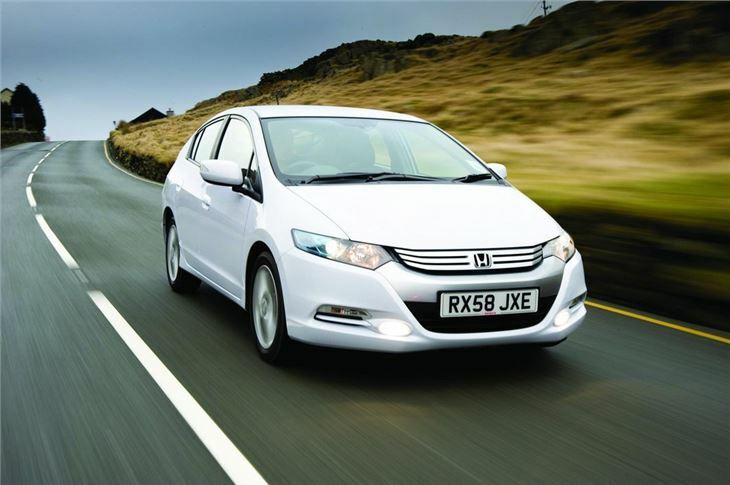 It’s a good choice for those who need more space than you find in a small hatchback, but who still want a town-friendly, smooth and fuel-efficient car. Those who travel on the motorway or on country roads may want to look elsewhere, though. 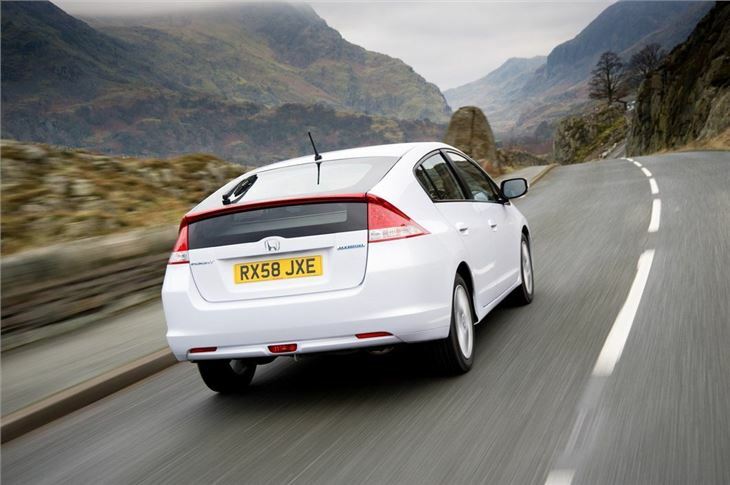 Despite being a capable hybrid, the Insight is in a tricky position – on paper it lags behind its chief rival, the Toyota Prius, in terms of fuel economy and emissions. However in real world driving, particularly around town, there is little to separate them. All versions of the Insight are powered by the same hybrid powertrain, made up of a 1.3-litre petrol engine and an electric motor. 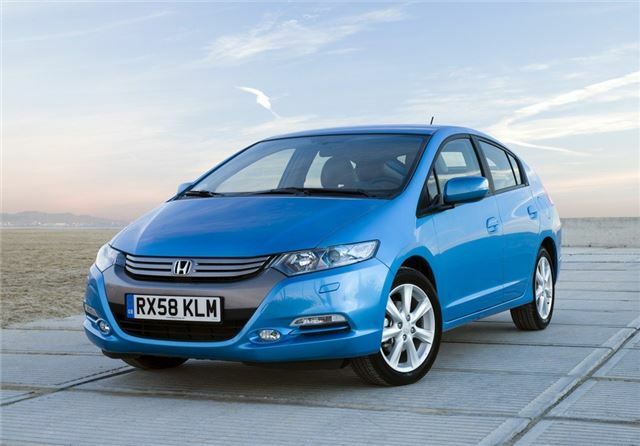 Official economy varies depending on trim level, with the best variants managing 68.9mpg and 96g/km, which means free VED. Unfortunately there is no plug-in version, meaning no congestion charge exemption. 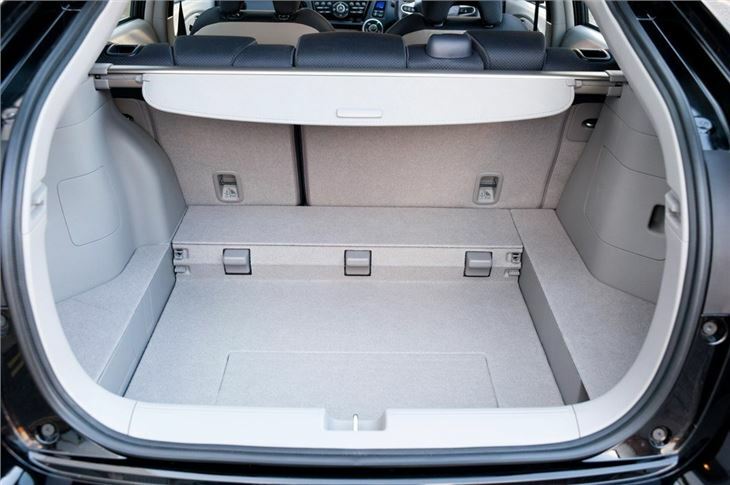 The space-age cabin looks the part but suffers when it comes to materials, which aren’t as plush or as well-finished as you might expect from Honda. Thankfully there is plenty of space in the back, with sufficient leg and headroom for adults, provided they aren’t too tall. Boot space is respectable too, at 408 litres, but there is a high load deck which can be tricky when loading heavy objects. The CVT transmission and hybrid powertrain give good, smooth performance in town but things get raucous when you want to press on quickly. 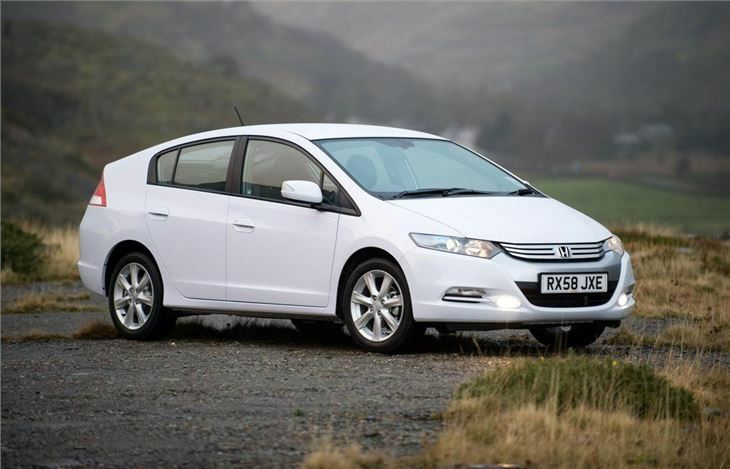 The Insight feels at its best in town, where the light steering and smooth power delivery make things effortless, but the suspension could be smoother over rough surfaces. Quiet economy on a budget. It is better than you think!